James J. Buldas is a Litigation Partner of Williams Coulson Johnson Lloyd Parker & Tedesco, LLC. His practice specializes in representing closely-held businesses and publicly traded companies in claims and suits involving construction, commercial, and insurance coverage disputes. He also routinely handles claims and suits arising out of professional, product, transportation and casualty liability. Mr. Buldas further provides risk management counseling to various businesses by effectively managing indemnity and insurance obligations. He drafts and negotiates commercial contracts such as master services agreements, consulting services contracts, commercial property leases, sales agreements, and purchase orders. Mr. Buldas will also bring his depth of knowledge and experience in litigating civil disputes to assist with the firm’s expanding fiduciary litigation practice group. As a result, Mr. Buldas routinely handles commercial arbitration hearings, jury trials, and subsequent appeals throughout the state and federal court systems. In order to reduce the expense of litigation, however, Mr. Buldas always first recommends and utilizes various early alternative dispute resolution programs to avoid the cost of trial. Mr. Buldas is frequently requested by colleagues, clients, and industry organizations to lecture on emerging issues in the law. He is a published author whose recent article was featured in the Business Insurance Journal. 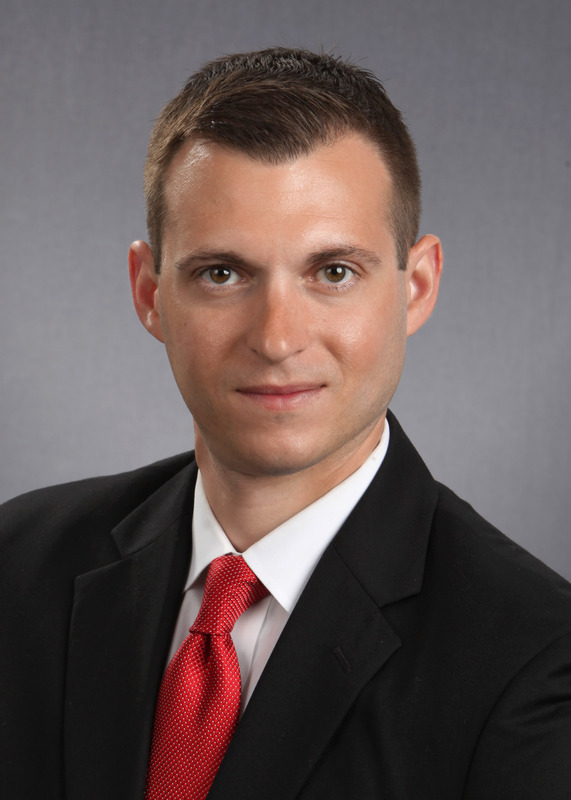 Mr. Buldas is also annually honored as a Pennsylvania Super Lawyer Rising Star, a distinction only awarded to 2.5% of attorneys in his age group. Mr. Buldas is currently licensed to practice in Pennsylvania, West Virginia and Illinois, including the resting federal district and appellate courts.